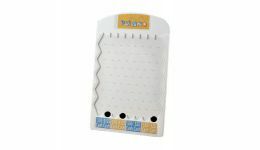 Casino Game Supplies offers Plastic Plinko Board Games at wholesale prices. 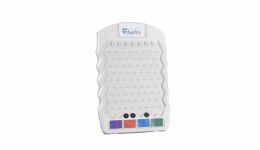 These durable Plinko games can stand up to any event or party. 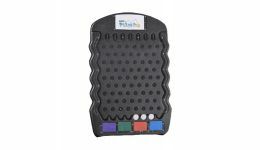 We offer Plastic Plinko Boards in black or white. Choose from a full-size model that is 50 inches tall, or a more portable mini model with a 36-inch height. 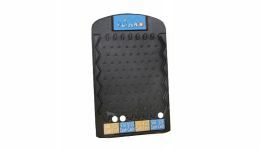 These boards include 3 pucks, but additional pucks can be purchased in our Plinko Accessories section. © 2019 Casino Game Supplies. All Rights Reserved.